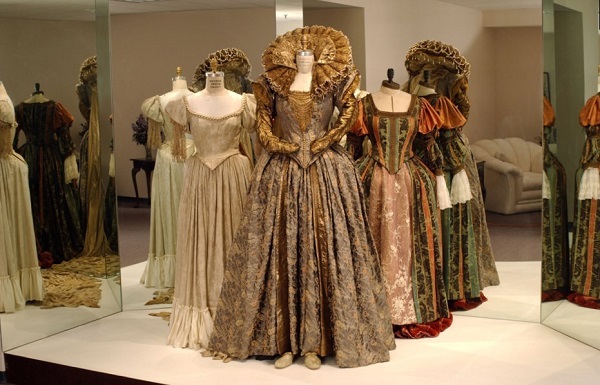 More then 700 sq meters in the Restoration and Storage Centre of the State Hermitage Museum are given to hundreds of dummies displaying the old dresses of mighty ladies, stage costumes, ball toilets and dresses of the past. The exposition will keep changing demonstrating the costume's diversity counting 24000 items from the Hermitage collection. The gallery can be visited only as a part of a booked tour.